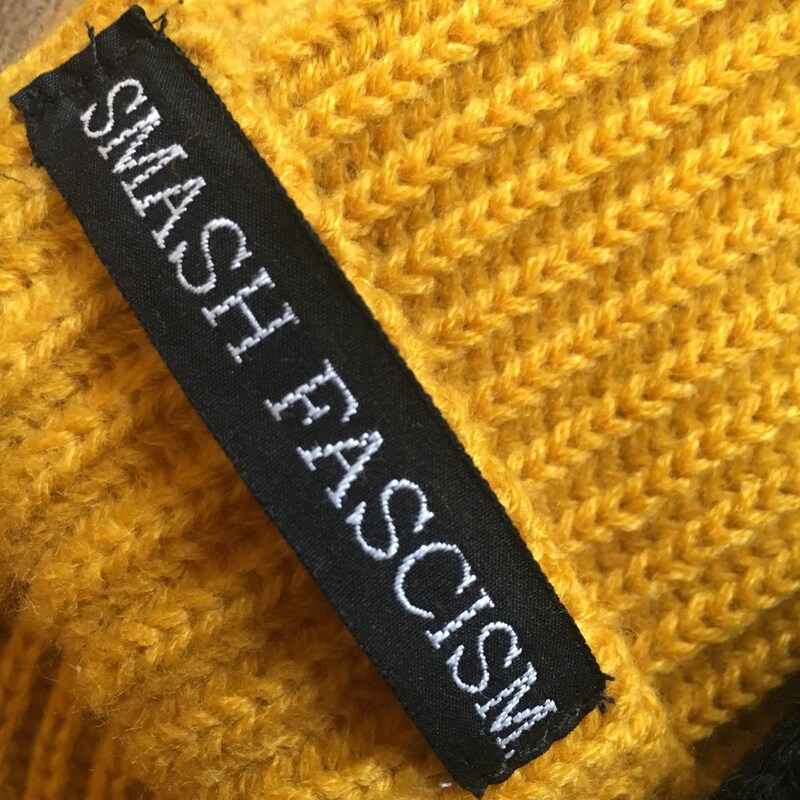 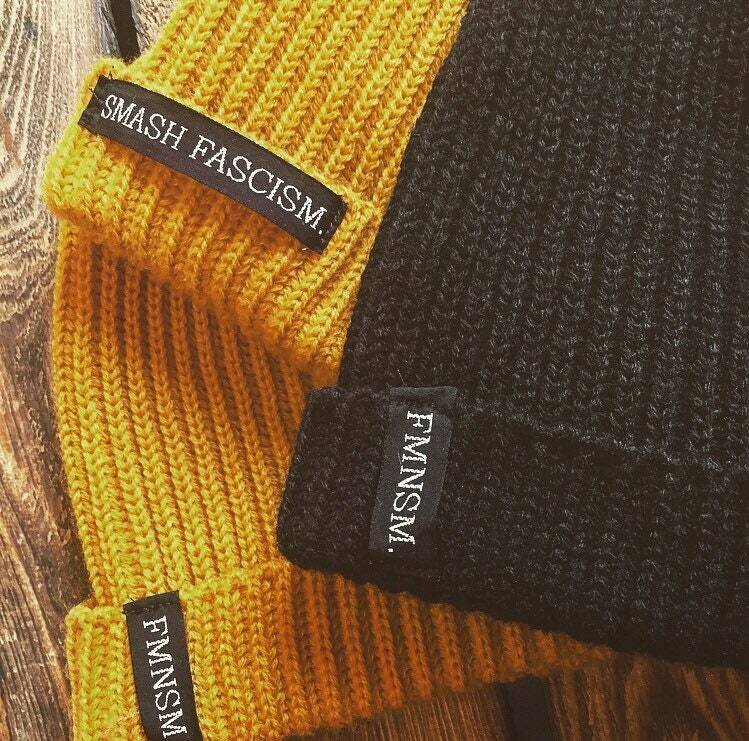 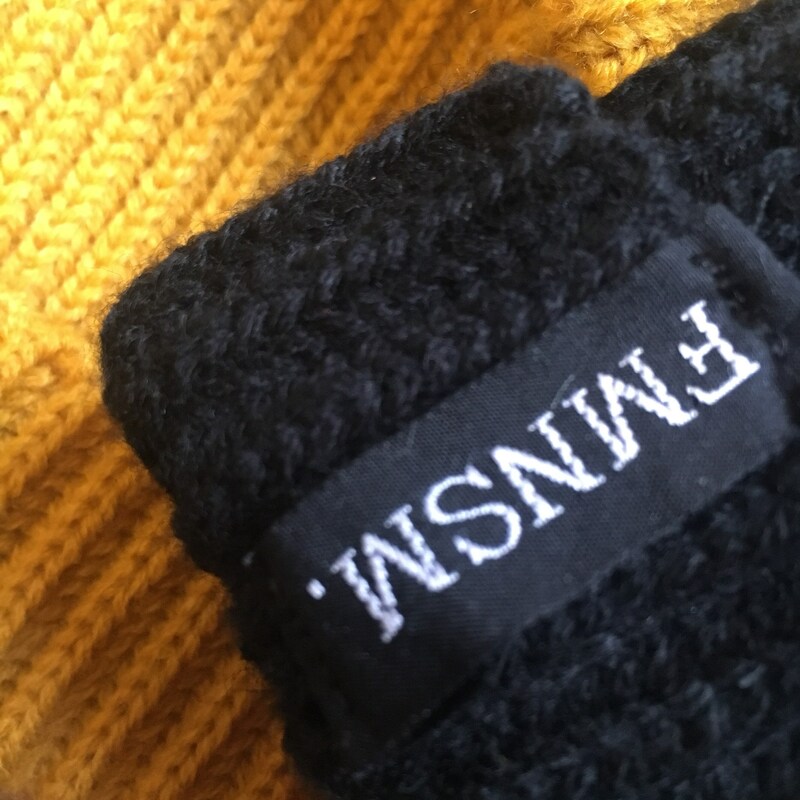 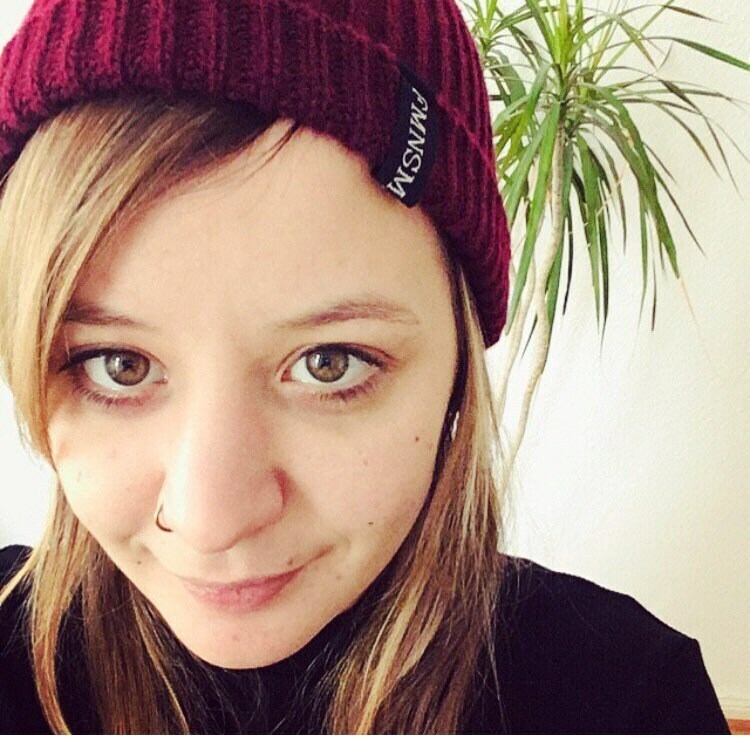 Knitting cap "FMNSM" or "SMASH FASCISM"
Knitted hat in different colors with two patches. 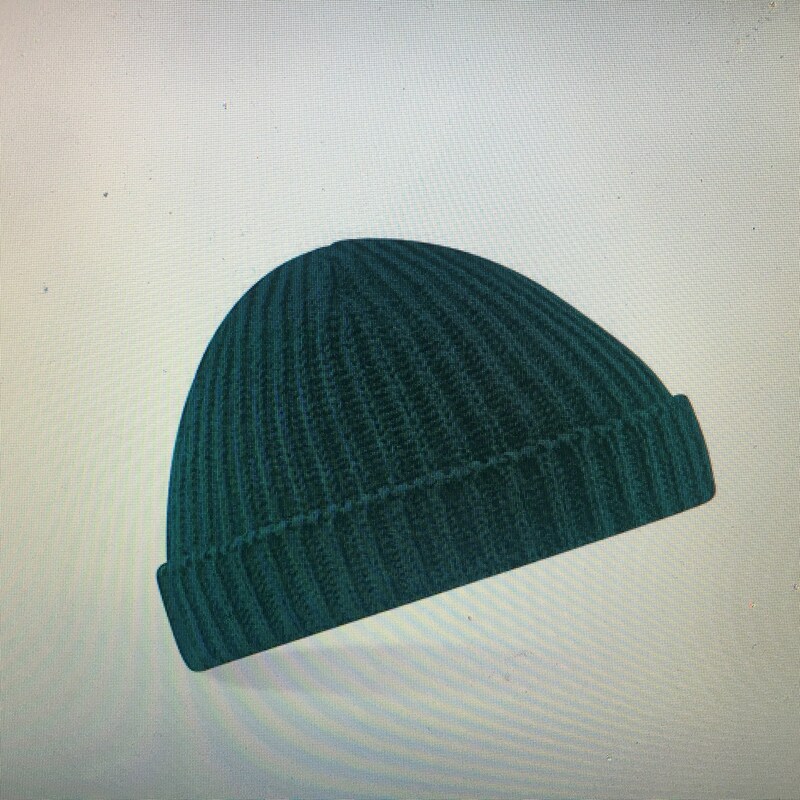 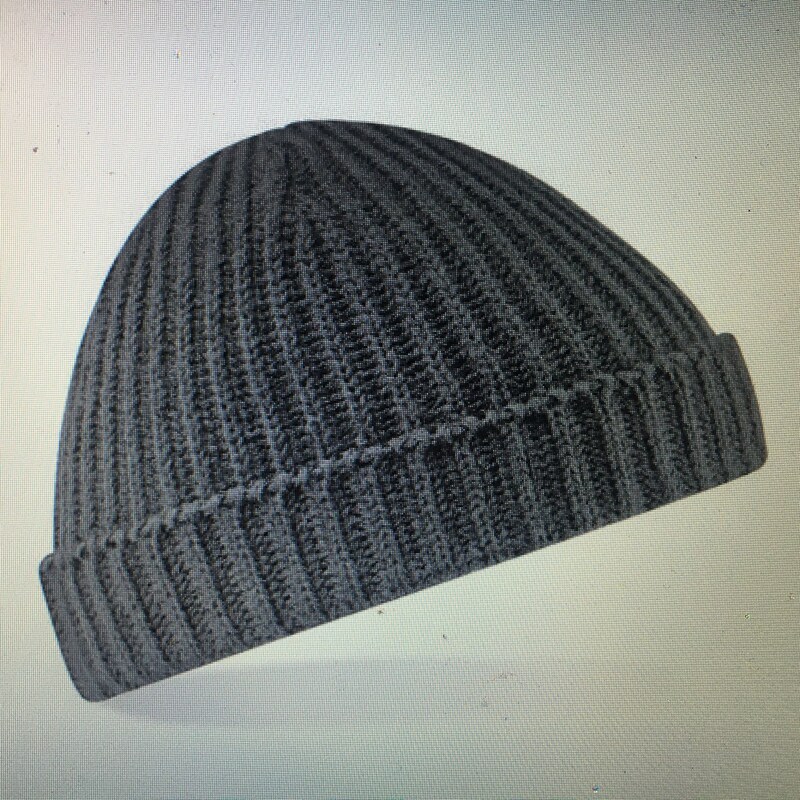 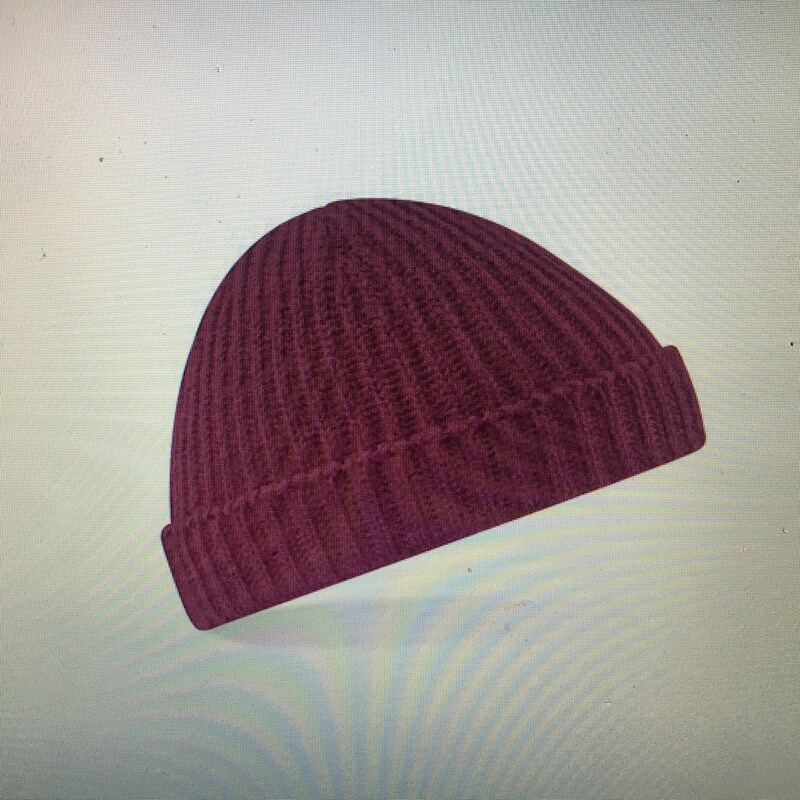 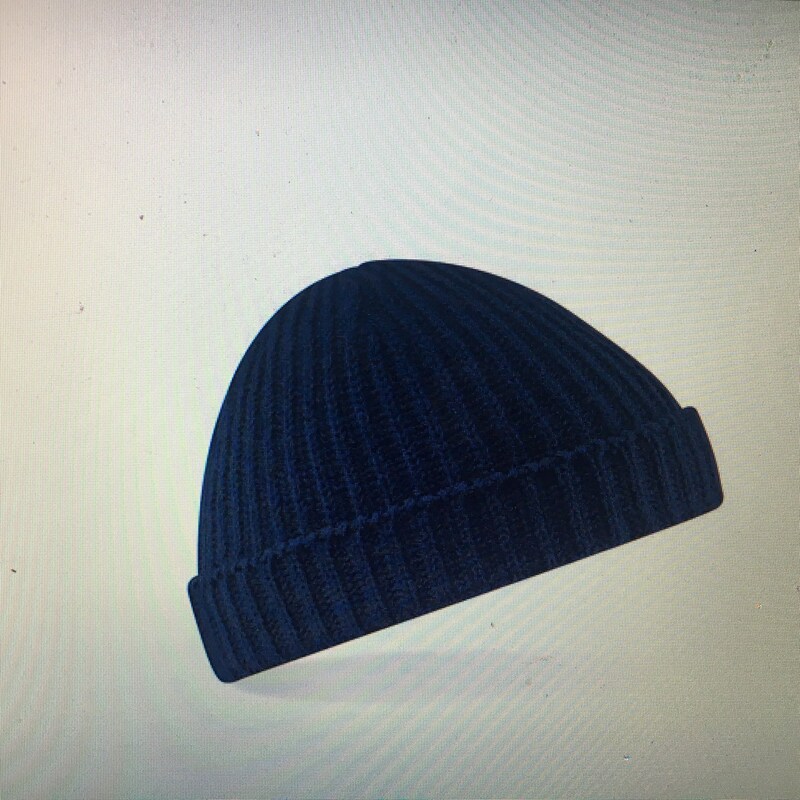 The cap is a trawler beanie. 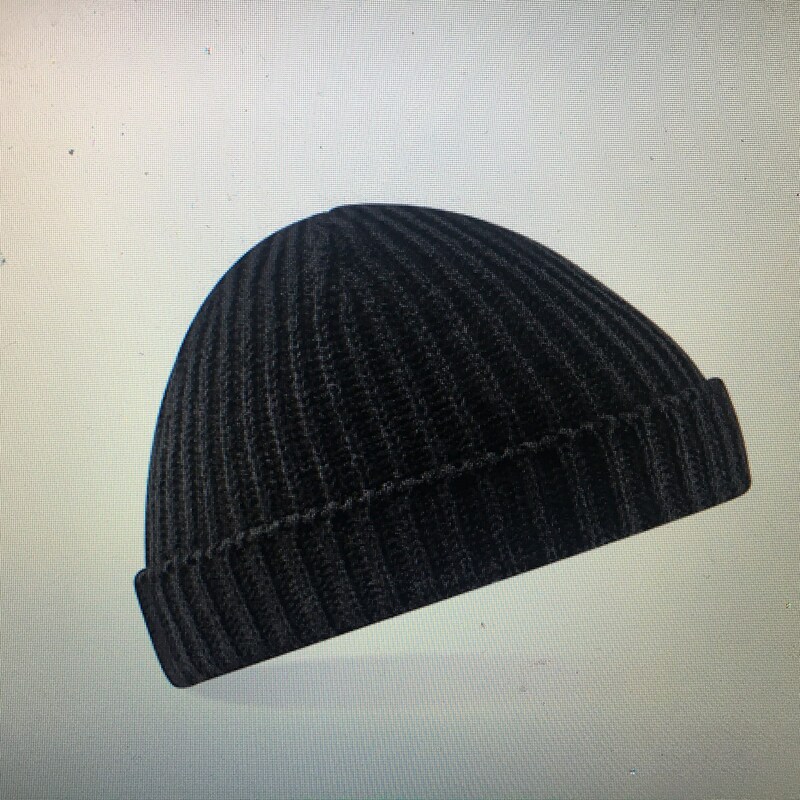 So sits slightly higher than the other caps in my shop.